ZYRTEC is grouped under antihistamine and used to treat conditions like symptoms of hay fever and other upper respiratory allergies such as stuffy nose, runny nose, sneezing, itching of the nose and throat, and itchy, watery eyes. 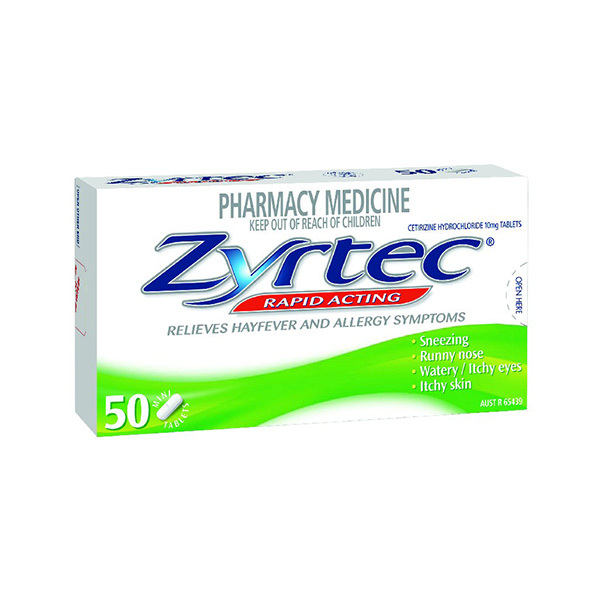 ZYRTEC is very useful in treating symptoms of hay fever and other upper respiratory allergies such as stuffy nose, runny nose, sneezing, itching of the nose and throat, and itchy, watery eyes and it works by blocking the action of histamine and reduces the symptoms of an allergic reaction. 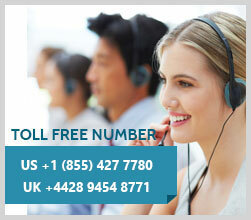 You may choose to take ZYRTEC by mouth with a meal to avoid an upset stomach or without one. ZYRTEC falls under antihistamine and it works by blocking the action of histamine and reduces the symptoms of an allergic reaction. 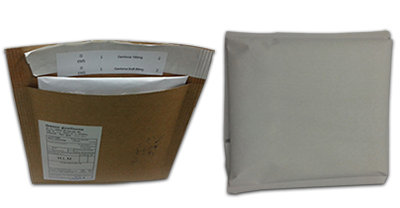 Store ZYRTEC at room temperature 20-25 degrees C(68-77 degrees F). Always keep it in a cool dark place that is not directly exposed to sources of heat or moisture and sunlight. Protect it from kids and pets. Doctors advise against using ZYRTEC if you are allergic to any ingredient in it or to hydroxyzine. Your condition might be monitored or the dosage might be modified to suit you if you have conditions like kidney or liver problems, or are receiving dialysis. If you are expecting a child or are planning to have a child in the near future, then consult your doctor before using ZYRTEC to discuss any possible threats to the unborn baby. If you are a nursing mother and breast feed your baby, then too, seek consultation before using ZYRTEC as some drugs are excreted in the breast milk and may enter the baby.